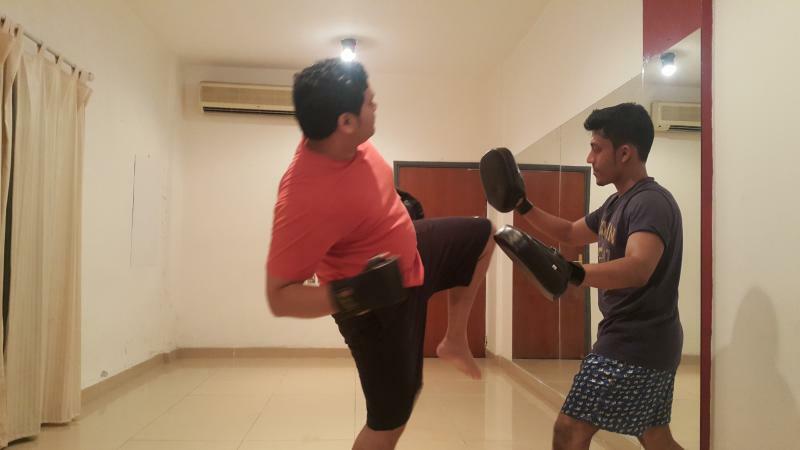 Kickboxing training is excellent for developing speed, strength and cardiovascular health. If you want to spar with a smaller risk of injury, pursue a competitive martial art with stronger safety regulations than kickboxing. In a typical karate tournament, participants must pull punches and kicks. The goal is using correct technique to score points, rather than using sheer physical force. While you might gain victory over your opponent, traditional martial arts tournaments invite you to gain mastery over yourself, says Dr. Jacksan Fernandes Brown Belt of the Shotokan Karate-Do International Federation at present teaching in Kuwait, previously teaching for Indian Navy officers in India. 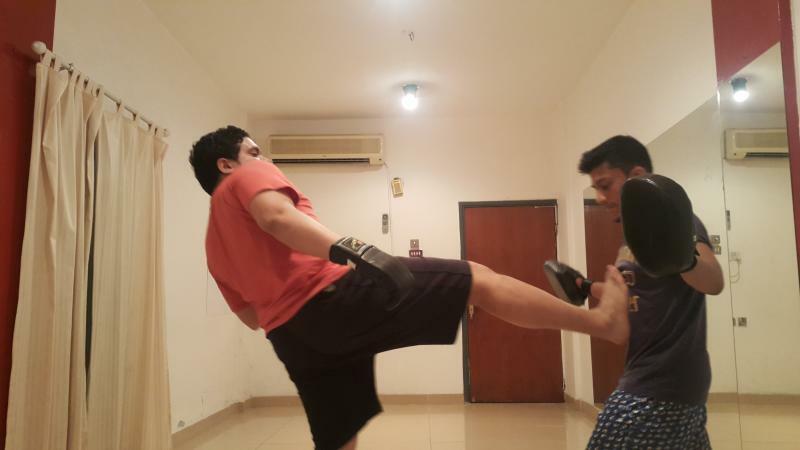 Kickboxing has deep roots in Thailand. There is speculation that the ancient art of kickboxing known as Muay Thai originated on the battlefield before evolving over the centuries to become the sport it is today. The Essential Guide to Mastering the Art.” Over time, the sport integrated safety rules and protective clothing, according to the website Kickboxing.com. 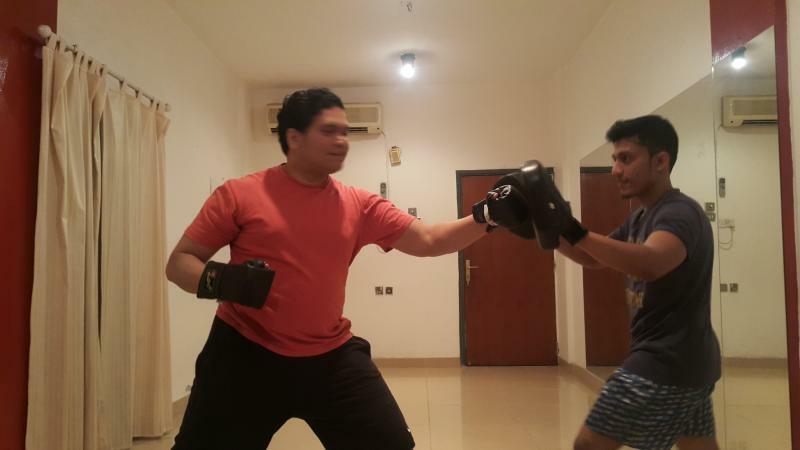 As a competitive sport, kickboxing is true to its origins and can be relatively dangerous, but it offers excellent physical training. 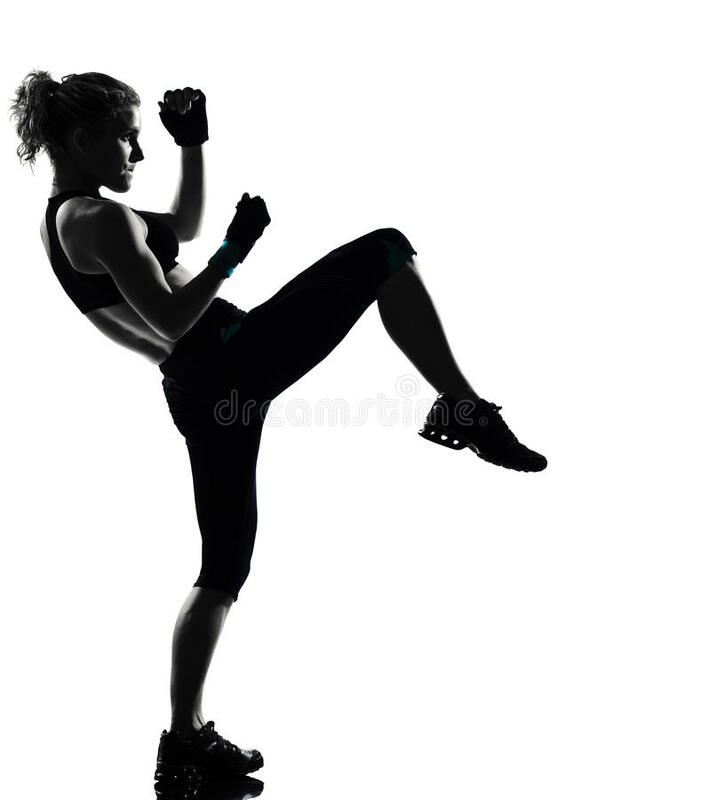 Kickboxing is adaptable — you can train more or less intensely to meet your fitness and martial arts goals, according to fitness guru Karon Karter and former Ultimate Fighting Champion Guy Mezger in their book “The Complete Idiot’s Guide to Kickboxing.” If you want to fight, join a martial arts club that offers kickboxing instruction and teaches you how to spar. If you’re looking for stress release or trying to build a better body, a good kickboxing instructor can help you, Karter and Mezger advise. As competitive martial arts go, kickboxing can be particularly brutal. 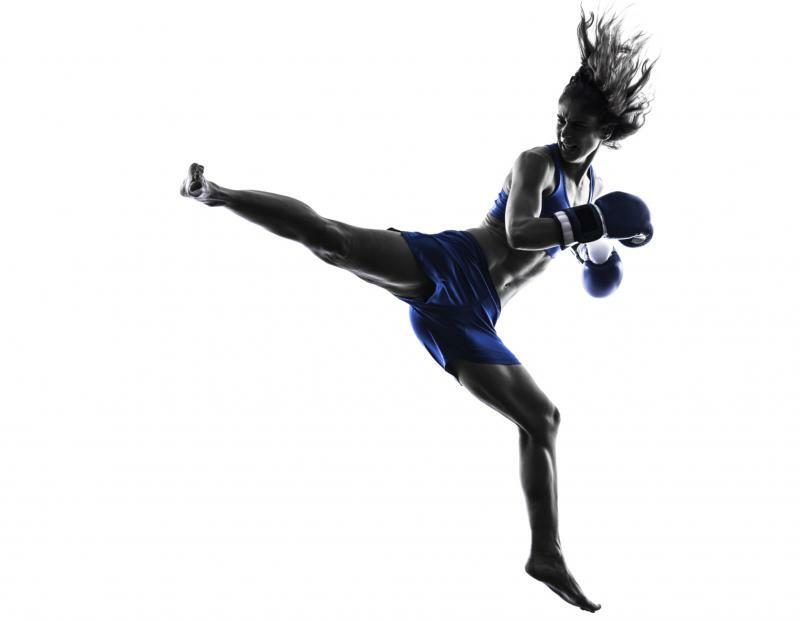 Competitive kickboxers suffer a larger number of facial injuries than those participating in boxing, tae kwon do or Thai boxing. Seventy-three percent of the kickboxers are likely to have experienced facial fractures. Classes are held in Salmiya or you can contact for private classes at your loaction or Salmiya centre.